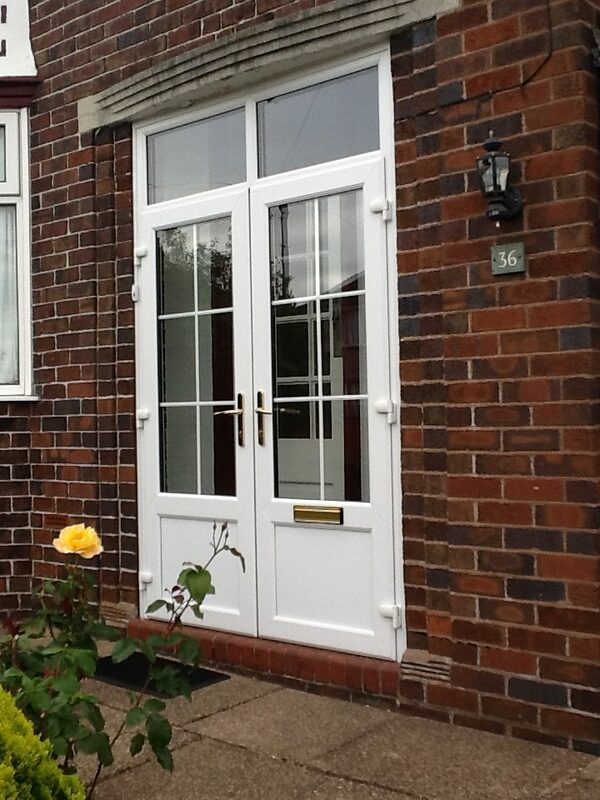 To fit in with your home, we offer a wide range of porches for you to choose from, as well as huge options on design. You can select everything from the material to the knocker and everything in between to make the entrance to your home truly bespoke. We also use fully insulated materials – so that your porch keeps the heat in your home and adds to the energy efficiency – and our products are also finished to the highest standard and quality.